When the Academy Award nominations were announced last month they came with their expected favorites and a few upsets that weren't completely unexpected, but hey, you can't please everyone. Many have called these the "whitest" awards in years while voters themselves blame the marketing team behind the likes of Selma for not getting them screeners soon enough. God forbid someone actually gets up to go sit at a theater to watch a movie rather than from the comfort of their home, but that's another complaint for another article. 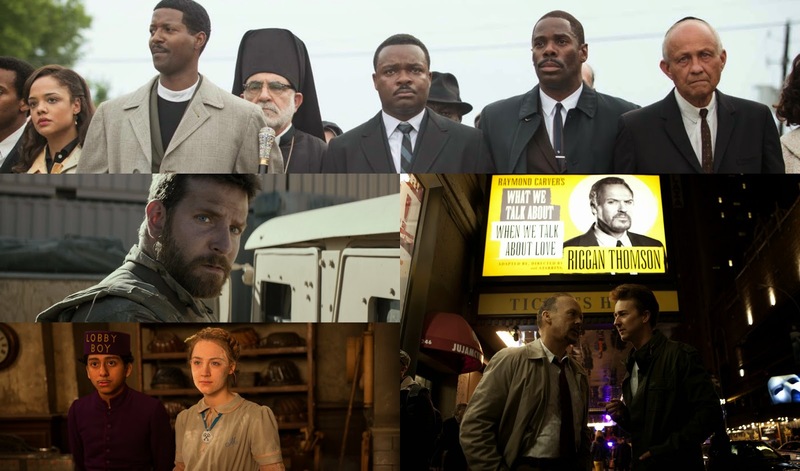 Selma, while lacking in the majority of categories was seemingly handed a Best Picture nomination as a favor while the remaining Best Picture contestants flourished in many of the other above the line categories. 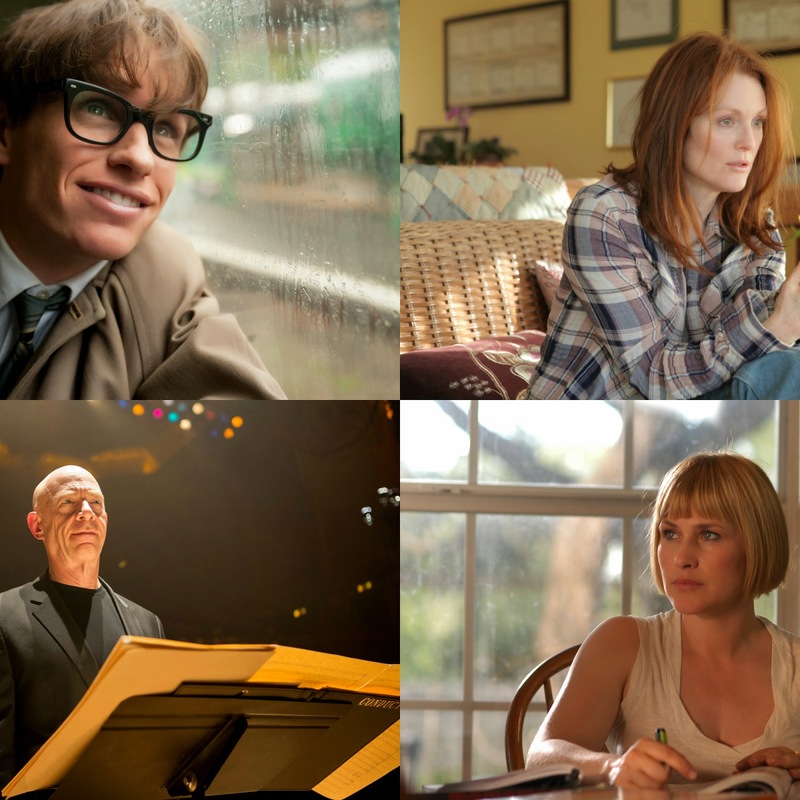 We have American Sniper with six nominations (tied with Boyhood, actually) which I wouldn't be surprised to see win a few more given how much of a colossal hit that film has become while obvious awards contenders like The Imitation Game (eight nominations) and The Theory of Everything (five nominations) could walk away with one or less for the night. 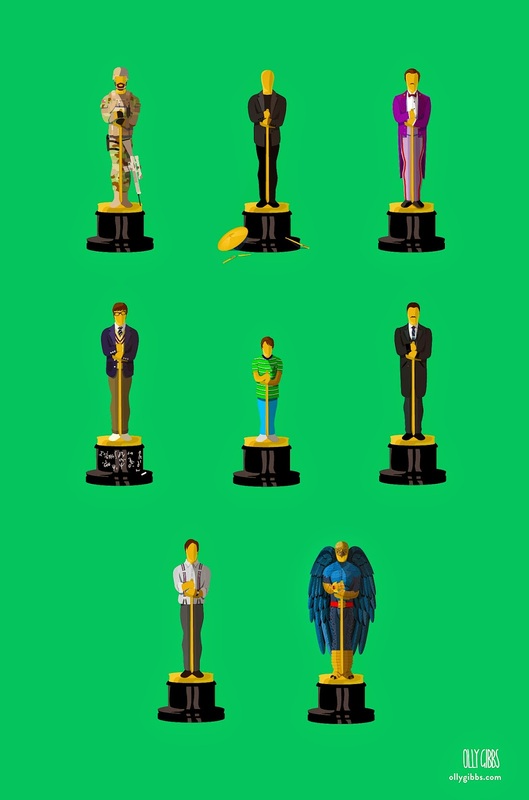 I'll get into the specifics of who I think will win and who I think should win after the break, but you have to wonder how something like The Grand Budapest Hotel can garner nine nominations (tied for the most with Birdman) and walk away with nothing more than a few technical statues. Since recovering from the onslaught of end-of-the-year movies I've found Budapest to be one of the most re-watchable films of last year and would have loved to see Ralph Fiennes sneak into the Best Actor category (though not before Jake Gyllenhaal in Nightcrawler, which only found one nod in the Best Original Screenplay category). The other curios inclusion is that of Foxcatcher. The film fascinated me and I think Bennet Miller's film actually deserves more adulation than it has received, but it essentially took the place of Selma in all the sub-categories while not receiving a picture nomination. It won't win anything, which is unfortunate, but I'm torn in if that is the case should it have been nominated at all and would Selma have had a better shot were it also included in the Director and Actor categories? 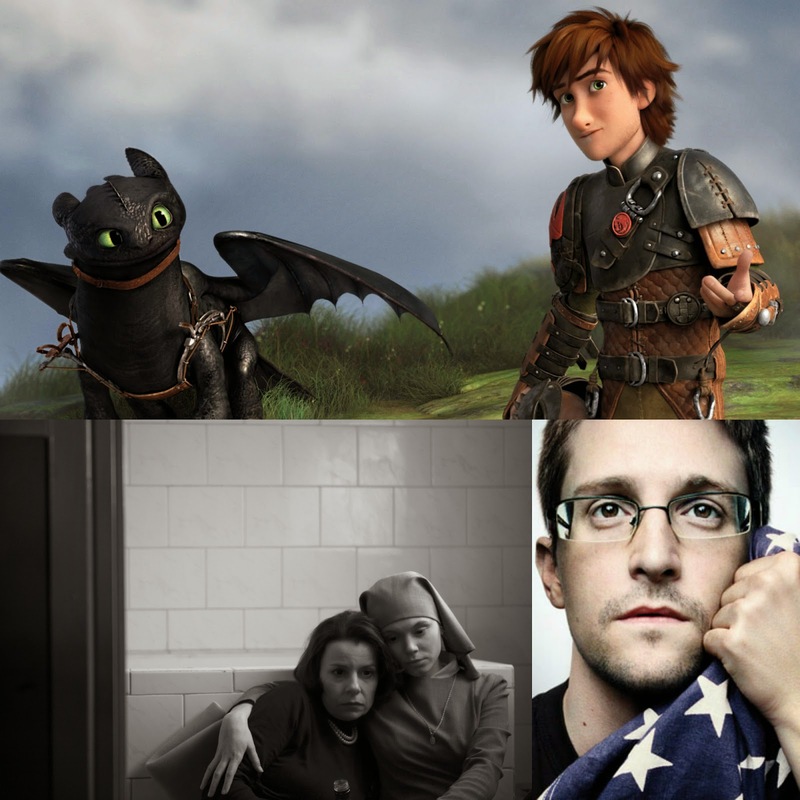 We'll never know, but you should know-both films deserve your attention. Let's talk Best Picture first. It is said to be the tightest race in years, but with Birdman now having won both the Producers and Actors Guilds top prizes it is seemingly your front runner. Birdman is also aided by the fact it is an actors film through and through putting it in high favor with the majority of members in the Academy. It is still possible Boyhood might make a last second run, but as has been the trend the last couple of years I think it's pretty clear that Birdman will claim Best Picture while Richard Linklater will be acknowledged for Boyhood with the Best Director win. Do I have a problem with this being the outcome? No, not really as I, personally, enjoyed Birdman more than Boyhood (though Boyhood holds up surprisingly well on second viewing and may be even better the second time around) and found the ambition level matching on both of these which says a lot for Birdman given the conceit of Boyhood. Sure, it would be nice to see the Academy vote for something as unassuming and light (comparatively) to win the big award when no one would have guessed when it first came out last summer that it would even be in contention on Hollywood's biggest night, but I guess that could be seen as a big enough win in itself. As for the rest of the nominated films there isn't much to say considering none of them really have a shot, but if any of them were to overtake either of the two front-runners at this point it would be American Sniper based purely on momentum. Interesting side note: If Birdman does win Best Picture it will be the first film in thirty-five years to do so without also having a Best Editing nomination. The presumption here is that Best Director would also go to Alejandro Gonzalez Inarritu for Birdman and he would of course be worthy considering the technical achievements of his film. A consistent predictor of this award is who takes home the Directors Guild win and that too went to Inarritu. So, I may be foolish for calling for another split in the two biggest categories, but what is more astonishing than a film composed of one seemingly long shot? A film made over the course of twelve years that actually works. As mentioned above, in the last two years the likes of Ang Lee and Alfonso Cuaron have won Best Director while others have taken home the Best Picture statue. Both of their respective films were more technical achievements which makes me think both this and my Best Picture pick could easily be switched with one another, but for now, Linklater is my gut. 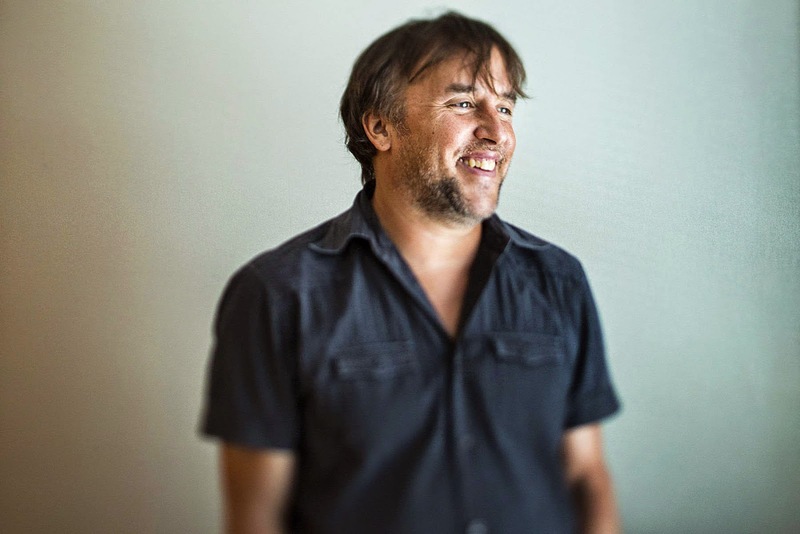 If Linklater does actually win director it will be interesting to see if the feeling automatically shifts towards Boyhood also winning Best Picture, but I can't see the Academy completely ignoring Birdman in both of these categories seeing as it is a film so much concerned with the industry. 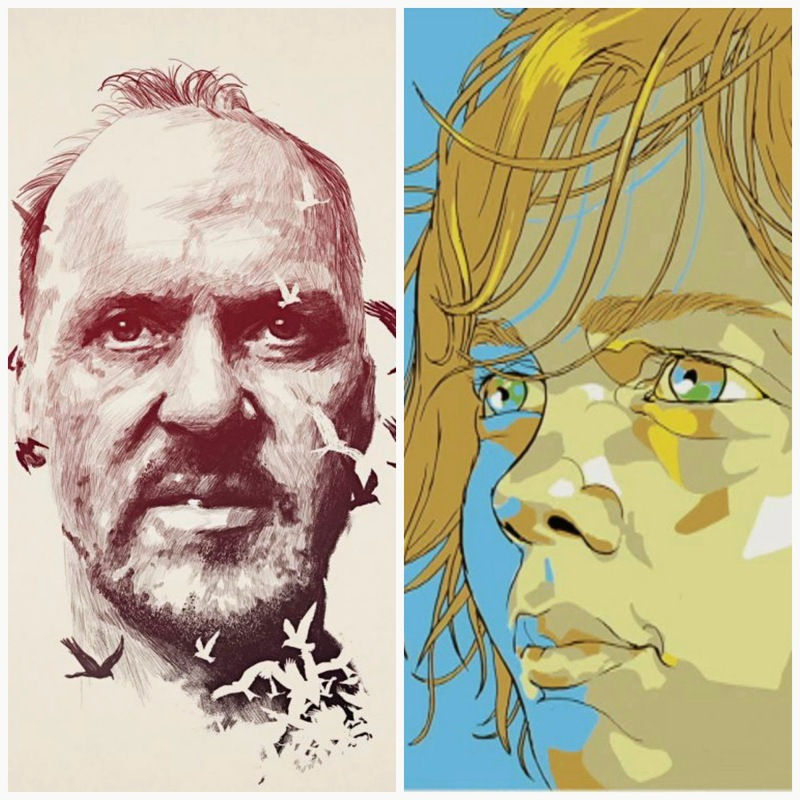 Birdman for Picture and Linklater for Director. That's my final call. Let's move on. I have unfortunately not seen any of the Oscar-nominated short films in either the documentary or live-action categories and have only seen Feast (your likely winner) in the animated category. And so, I cannot comment on the odds of what I think is deserving and what is not and having not seen them I have not researched enough to make accurate predictions. I look forward to having the chance to see each of them, but was unable to secure a screener of them and my local indie theater only started playing the live action and animated shorts today which was too late for this publication. My apologies, but I hope the above predictions suffice. The 87th Academy Awards air Sunday night, February 22, at 7 Eastern/4 Pacific on ABC with Neil Patrick Harris hosting.